No doubt, as seen in Amazon’s sales output, Bodum is among the brands which have easily captured the attention of the coffee loving public. 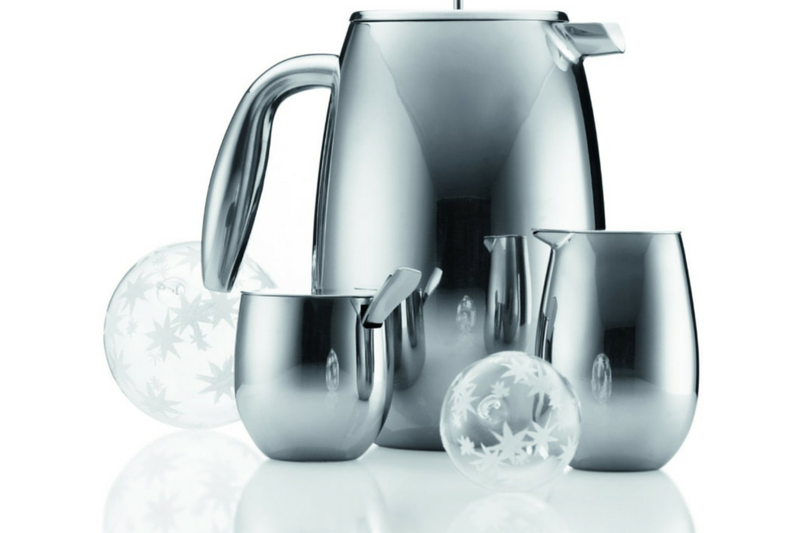 This is because everything about Bodum is all about quality coupled with simplicity and beauty in design. Since Bodum is quite popular, a lot of people have some questions about them. Asking such questions is a good way to start. After all, there are also different models under the brand, and every coffee lover may end up choosing one from another. 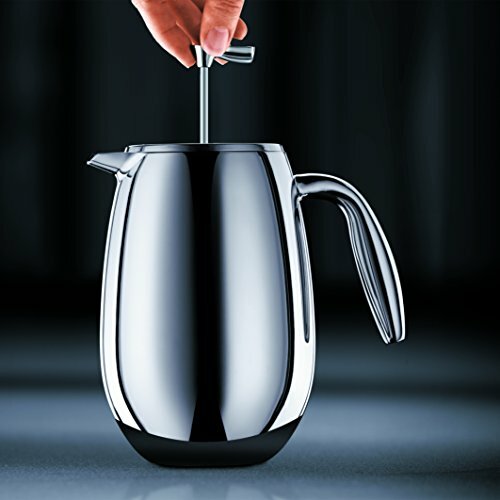 All Bodum French presses are known for one thing – they are dishwasher safe. At the same time, the glass beaker may also be microwaved safely; all you need to do is to remove it out of the metal or plastic part of the press. However, it is still highly recommended to make another coffee batch easily rather than compromise the quality of your French press. This model comes with a very smart design which can only occupy a small amount of space, making it very easy to store especially when you are not using it. This model is made out of high quality plastic and glass, making it very sturdy, offering years of potential reliable use. It also comes with different finishes, highlighting its overall design, providing a refined appearance for versatile use. 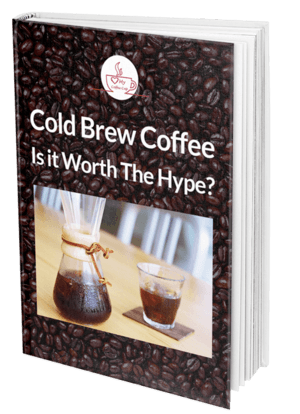 Brews flavorful coffee in just 4 minutes. Comes with 3-part stainless steel mesh filter. No need for paper filters. Comes with patented safety lid. 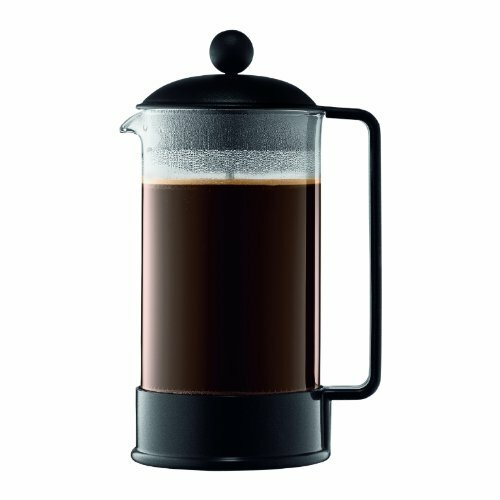 You can certainly expect to be delighted with the aroma and flavor of freshly brewed coffee with this Bodum Brazil 8-Cup French Press Coffee Maker. This model is also available in different sizes, thus enabling you to select the one which is perfect for your preference. 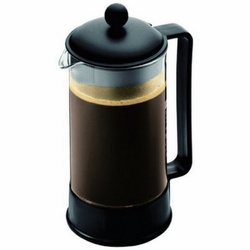 This French press is also resistant to warping and odor, thus preserving it for so long. 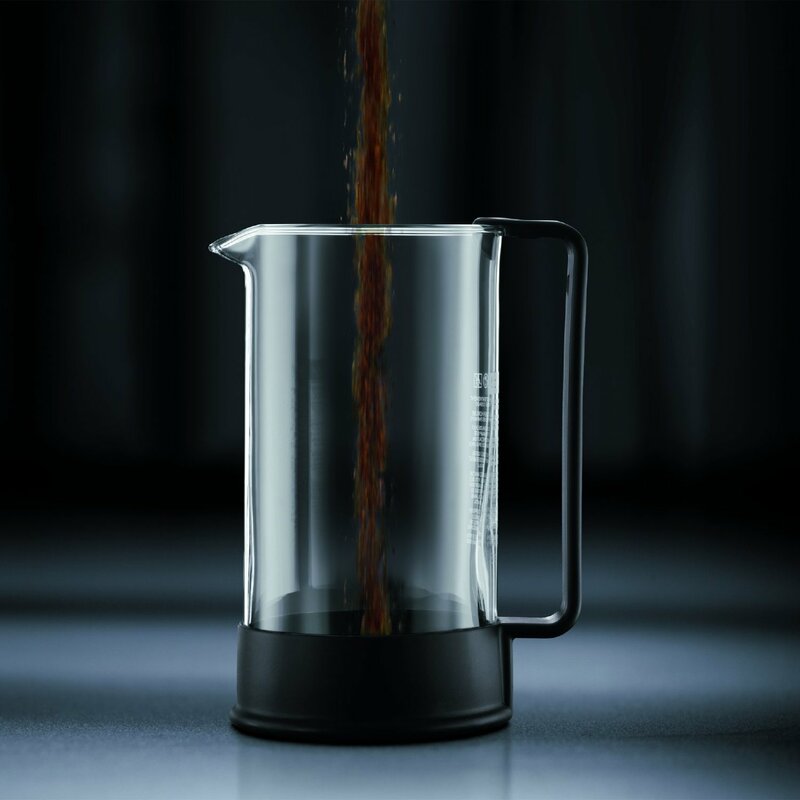 It also includes a carafe which is made out of premium quality glass, a quiet brew as well as a noise free operation. There is also a scoop that can be used for coffee filtering, and may even be used for cold bre﻿﻿w. For a very low price, this model is worth the investment. This model not just brews high quality coffee as recommended by experts with the use of the coffee press method, but it also works as an insulated thermos, thus making sure that coffee stays hot for about 2 hours. This stainless steel, double-walled body is polished with elegance, thus matching its overall functional design. Keeps coffee warm for up to 2 hours. Double walled stainless steel material. Comes with measuring spoon, twist shut lid and large handle. 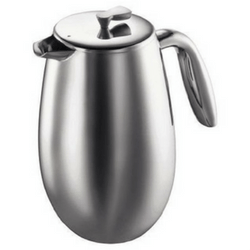 The Bodum Columbia 8-Cup Stainless Steel Thermal Press Pot is very easy to use. All you need to do is to add the fresh coarse ground coffee towards the mesh filter, stirring it, and then placing the lid on it and brew for about 3 to 4 minutes. Press and there it goes. This is perfect for home and office use. It is also dishwasher safe, which can even brew you tea. If you are searching for a travel French press, the Bodum Insulated Stainless Steel Travel French press is the best option for you. You may now enjoy a single serve of coffee with this model. 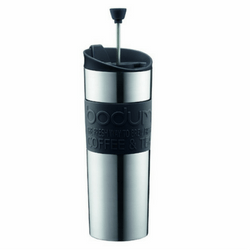 This travel mug is made out of stainless steel, which features a double wall construction together with a vacuum seal which can maintain heat for several hours, but still remains cool to the touch. It also comes with a mesh filter and silicone which is also incorporated in order to reduce residues. There are other features which include non-slide rubber base, as well as ergonomic grip which have silicone brands that you can choose from. Brew coffee or tea on the go. Made out of double wall, vacuum sealed stainless steel. Keeps drinks cold or hot for several hours. May squeeze grinds into the coffee. For a product that is priced so low, this travel mug/French press is certainly a good investment if you are searching for a portable option. With this model, you can always have good quality coffee right at your fingertips. It is made out of double-wall, vacuum sealed, stainless steel along with a silicone, colorful and non-slip grip. It is also very easy to use. All you need to do is to add ground, coarse coffee, pour hot water, seal in the lid, and bring it on the go. After about 4 minutes, regardless of your location, you can easily press down the plunger and enjoy your coffee. On the other hand, if you prefer tea, this model can work equally as well. It can also keep your beverages hot for several hours while keeping the flavor and aroma of a fresh cup of coffee. 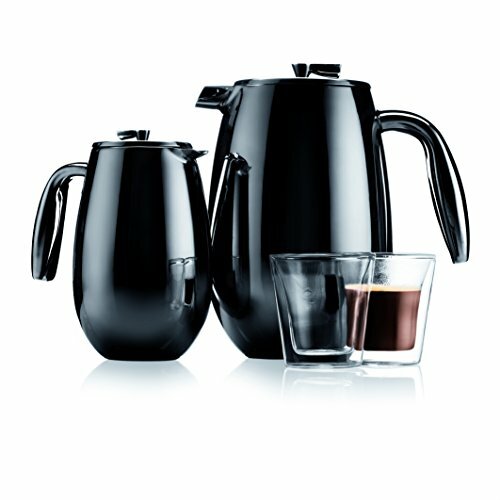 As mentioned, Bodum is one of the most highly recognized brands in the French press industry. The three models that are listed above come with their own set of advantages and disadvantages. However, if you are to select the better model, you may want to choose the Bodum Columbia 8-Cup Stainless Steel Thermal Press Pot. The only drawback to this model compared to the rest is that it is the most expensive one. 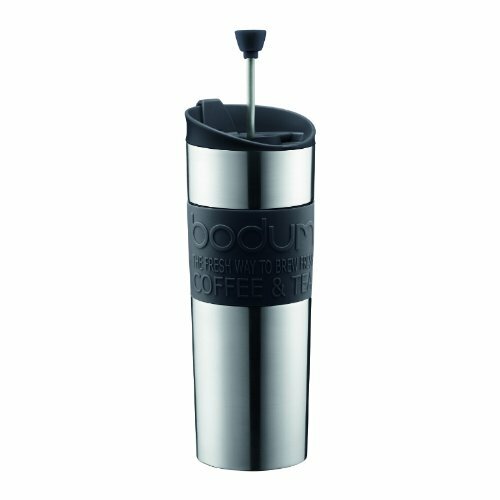 On the other hand, the Bodum Insulated Stainless Steel Travel French Press is incomparable because it is the more portable type. Therefore, it is highly advisable to consider your needs, and see which model is best for you.